The Mt Hawthorn Red Cross op shop building has been earmarked for demolition weeks after it opened. A PROPOSED service station in Mt Hawthorn, where a Red Cross op shop opened this month, is expected to be refused by City of Vincent council next week. It is proposed the building at 211 Scarborough Beach Road, which houses the op shop that predominantly sells second-hand clothes, be demolished and replaced with a petrol station and convenience store. City officers have recommended the proposal be refused, deeming it non-compliant with several design principles in the Local Planning Policy and believes the proposal would have an adverse effect on the amenity of the locality. The site is zoned Local Centre, which means a service station is not permitted, unless the City exercises discretion after public advertising and approves the land use. 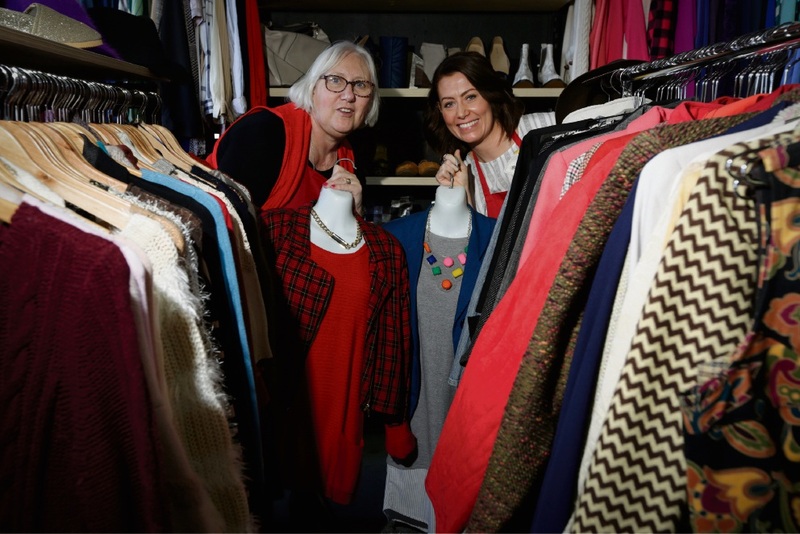 The Guardian Express in its June 13 edition reported the opening of the op shop, which offers a drive-through donation drop off point. Funds raised from sales of the items in the store go towards helping people in times of emergency, personal hardship and disadvantage and offers volunteer opportunities. Mayor Emma Cole asked at the June 20 council briefing session if the applicant was aware of the City’s concerns of non-compliance, and the director of Development Services said ‘yes’. A spokeswoman for the Red Cross declined to comment on the future of the shop. “We’re awaiting the outcome of the council meeting and then we’ll be in a position to comment,” the spokeswoman said. Vincent council will meet on June 27.